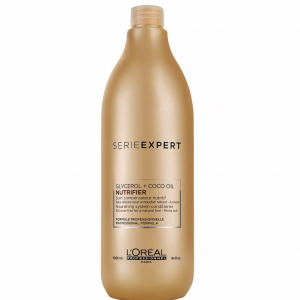 Discover L’Oreal INOA Post-Color Shampoo. 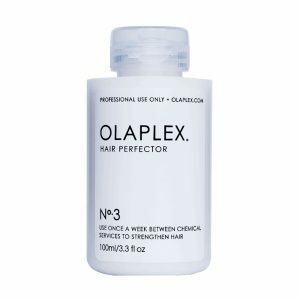 It is specifically formulated to be used after a shampoo hair color service to remove residue and enhance the beauty of the coloured hair. 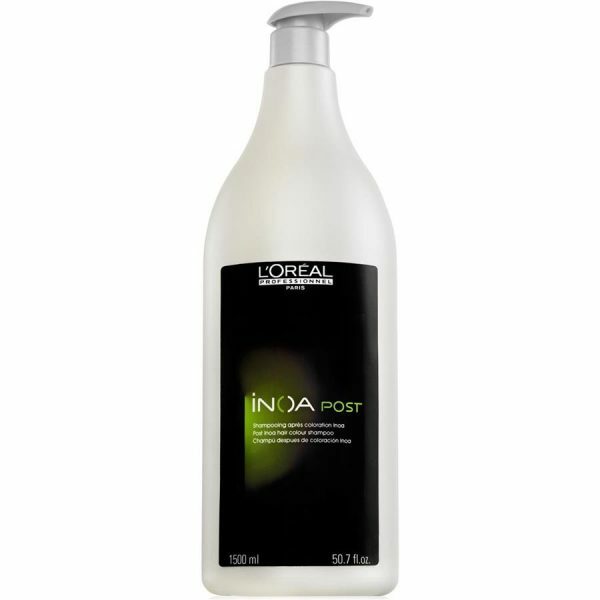 L’Oreal Inoa Post shampoo is a specially designed shampoo for use after a colouring treatment with L’Oreal Professionnel Inoa. 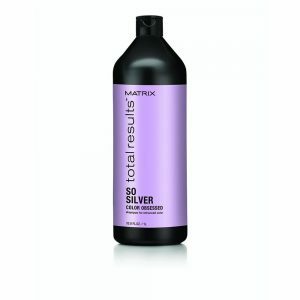 It gently washes the chemicals away from the hair and optimises the colour. Comes in a backwash-friendly, 1500-ml bottle. L’Oreal Inoa Post Shampoo is a shampoo specifically designed to take care of the hair and to recover after an INOA color treatment. The shampoo makes rinsing the hair easier and takes care of the hair to perfection. 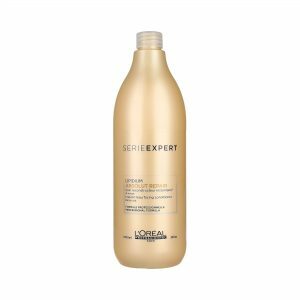 The L’Oreal Professionnel Inoa Post shampoo cleans the scalp effectively, washes hair thoroughly, and restores its natural beauty. Apply to clean, damp hair, massage in, then rinse thoroughly. Choose your Inoa shade here.